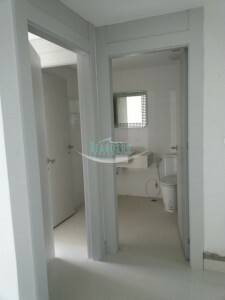 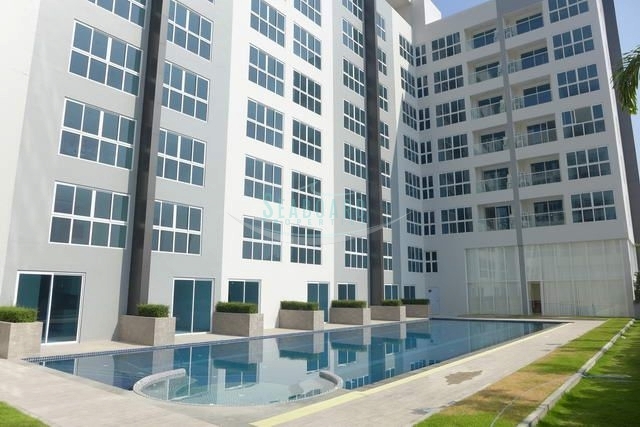 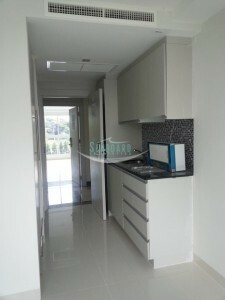 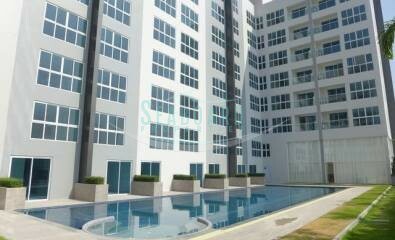 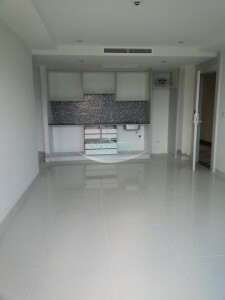 Modern low rise building in South Pattaya at attractive central but quiet location. 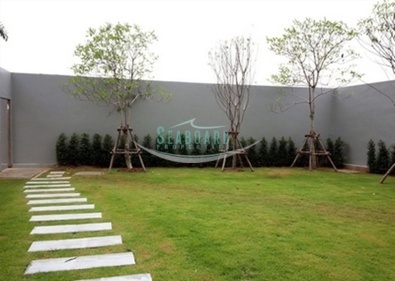 Facilities: 24/7, security, swimming pool, fully equipped gymnasium on the ground floor, children play area, underground parking. 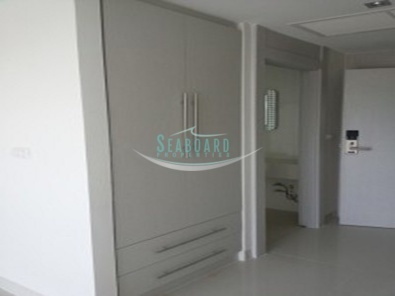 The studio unit is unfurnished including flooring, painted walls, laminated doors, air-conditions, finished ceiling with light fittings, a fully finished and fitted bathroom, fitted kitchen with stainless steel sink and mixer tap, hot and cold water.